The French Open day 3 began with the 9-time champion in Rafael Nadal beginning his Rolland Garros 2016 campaign against the Australian big serving Sam Groth, demolishing any hopes of an upset with an easy stroll to the next round with 6-1 6-1 6-1 win. 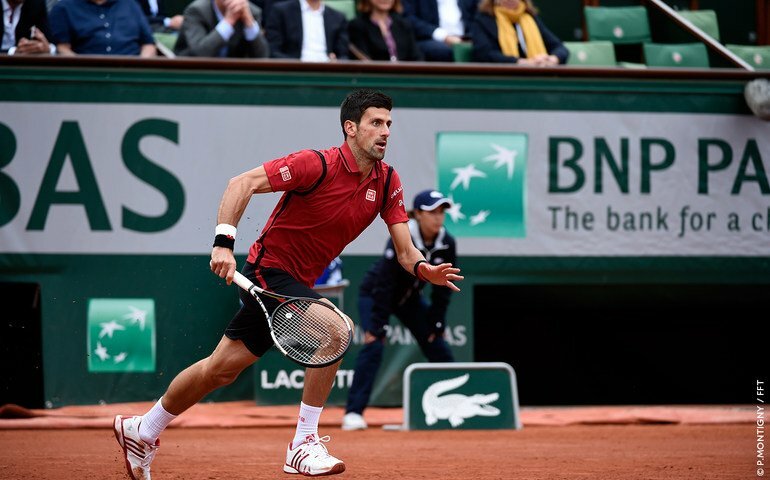 Novak Djokovic also had a victorious outing with the Serb beating Yen-hsun Lu 6-4 6-1 6-1 to qualify into the 2nd round. 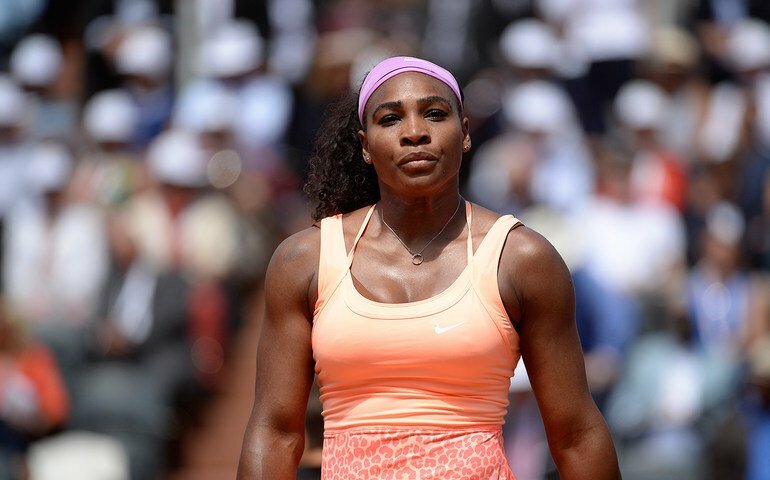 Serena Williams from the women’s draw and currently the world no.1 in WTA continued to showcase her amazing talent with a walk in the park kind of a win against her opponent Magdalena Rybarikova 6-1 6-0. Victoria Azarenka who was just till 3 years back celebrated as the finest player on the women’s circuit has had a downslide in her career due to being hit by injuries which has caused her a loss in her rankings and also have had her miss out on some great opportunities of winning a grand slam – she found herself in Serena Williams draw and was considered as the strongest opponent to Williams, should they face each other in the later part of the tournament but it wasn’t to be. An injury hit Azarenka took on the court against Italian Karin Knapp, the first set was won by Knapp who was clearly having the upper-hand over the hard hitting Bulgarian seizing the first set 6-3 but Azarenka is known to be a fighter and even though she was seen struggling due to her injury in the second set and emotions were clearly flying high – she still won 7-6. 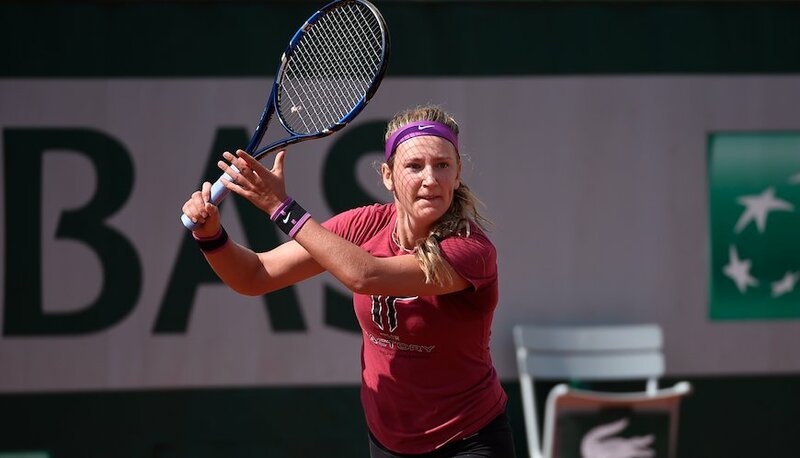 The last set was too much for Azarenka whose injury just wasn’t allowing her to play a free-flow game and she was already down 0-4, before having to retire out and exiting from the French Open 2016. 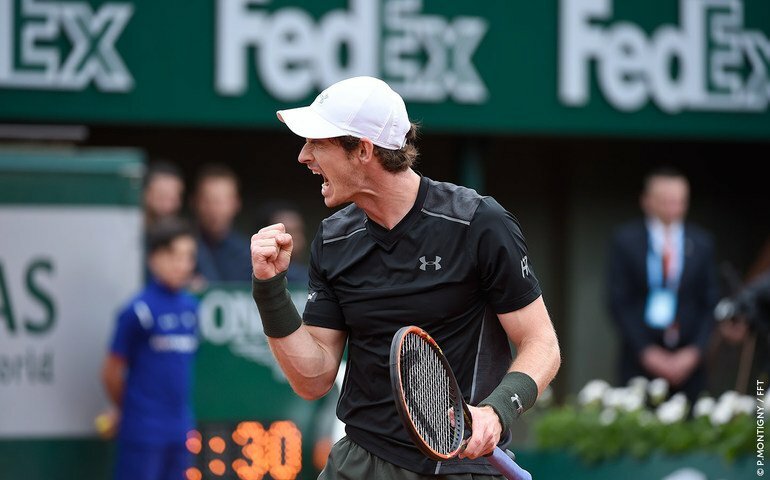 The main highlight of the day remained with Andy Murray and his match against the 37 year old Radek Stephanek (a known name in the men’s doubles); Stephanek won the first 2 sets but lost the 3rd before bad light stopped play on Day 2 of French Open. When these 2 took the court on day 3 – an outsider view was that Murray will have the upper hand inspite of being 2-1 down but a night’s rest would’ve made him fresh and age isn’t in the favor of Stephanek who had the momentum with him last evening but was it going to carryon to day 3 as well? Stephenak played a positive game, playing confounding drop shots and rushing to the nets to give Murray a glimpse into his aggressive strategies but Murray was looking match-set and eager to upset Stephanek hope of a special win. Murray still took the 4th set 6-3 and the match went into the 5th and the deciding set, with both the players eager to turn their hard work through 4 sets into the ultimate 5th and make it really count having not to bow out in the 1st round itself. The amount of balls returned by both the players was impeccable in the 5th set, the returns from the sidelines were so impressive that each of them had to return extra balls to remain in the game – perfect for the crowd and exhausting for the two. Murray’s clever game and shockingly intense fitness regime got the better of 37 year old Stephanek who lost out in the 5th set but just by a whisker 5-7, in spite of being 30-30 with 5-4 up but Murray being the 2nd seed in the tournament doesn’t go down easily. Nonetheless, Stephanek deserves an applause for showing impeccable fitness to take the match into 5th set with someone as fit and athletic as Andy Murray.